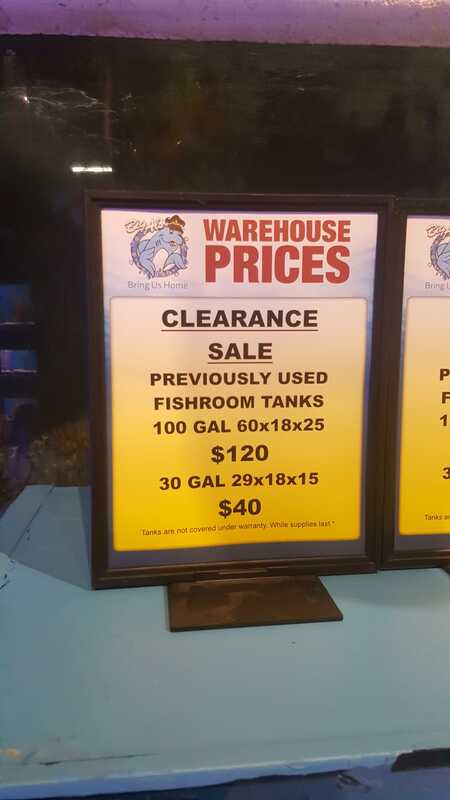 Fishroom Makeover Clearance! - GTA Aquaria Forum - Aquarium Fish & Plants serving the Greater Toronto Area. We've been working hard on some renovations in the fishroom this summer. 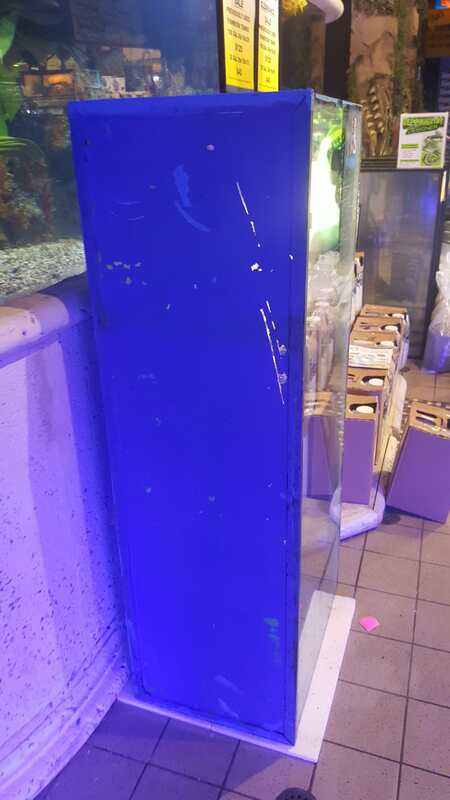 As a result, we have a lot of older tanks that we are trying to get rid of. 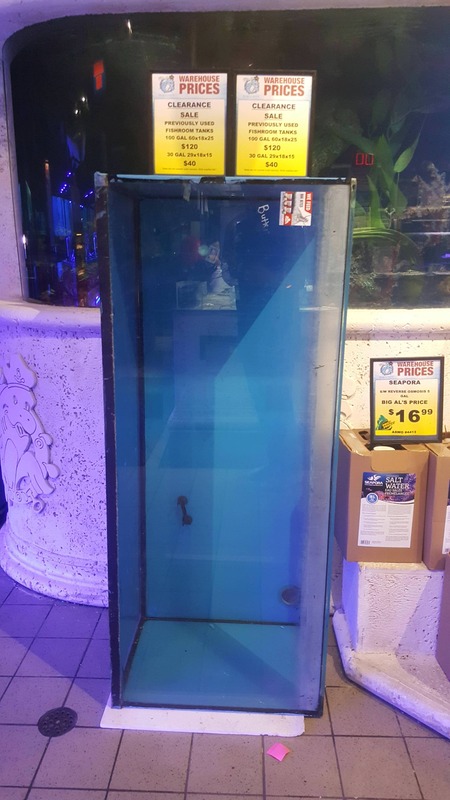 There are a few 120 Gallon(60"x18"x25") and some 30 Gallon(29"x18"x15") tanks as well. These tanks are drilled, so they can be easily installed onto any existing systems! The glass looks to be about 1/2" thick. They have seen a lot of use, so they may have cosmetic defects. Some have been resealed and repainted multiple times. 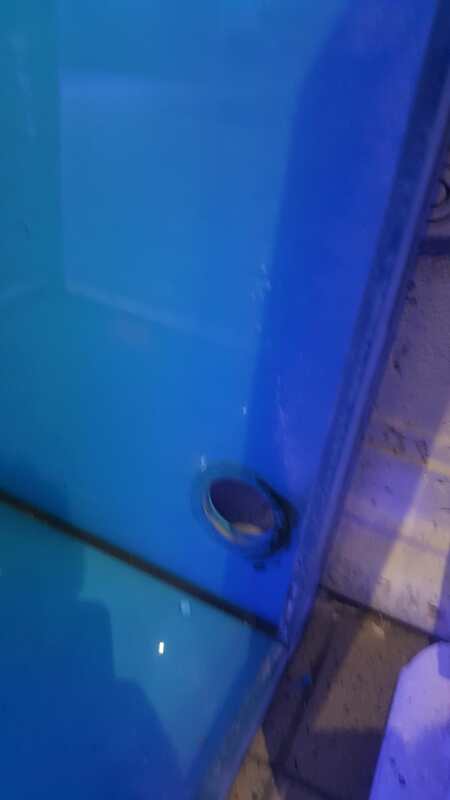 Although these tanks came straight from being used on our walls, we would suggest you guys take the precaution to reseal them and maybe give them a quick new coat of paint. If with that you're still interested, please contact us with your questions or come into the store. 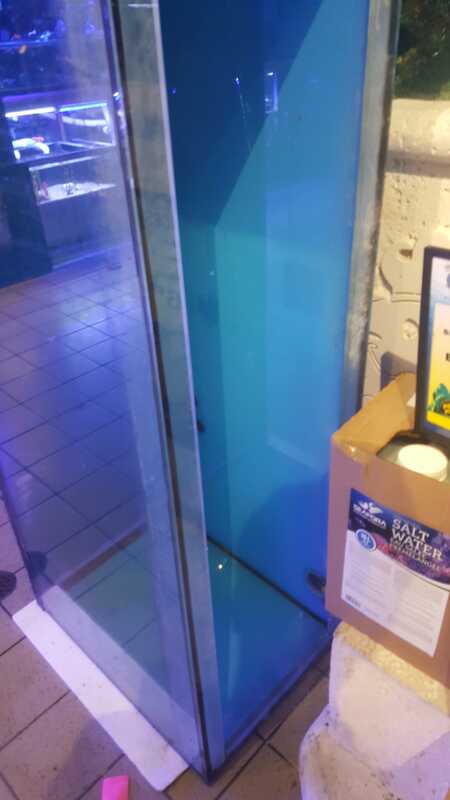 We're practically giving these tanks away at $120 for the 120 gallons, and $40 for the 30 gallons. I will try to update with pictures of the 30 gallon tanks when I can. You can contact us or come by the store weekdays from 10-9 and weekends from 10-6. We will not be holding any tanks. First come first serve. This deal is only taking place at the Mississauga location. Last edited by BigAlsMississauga; 09-03-2018 at 04:08 PM..